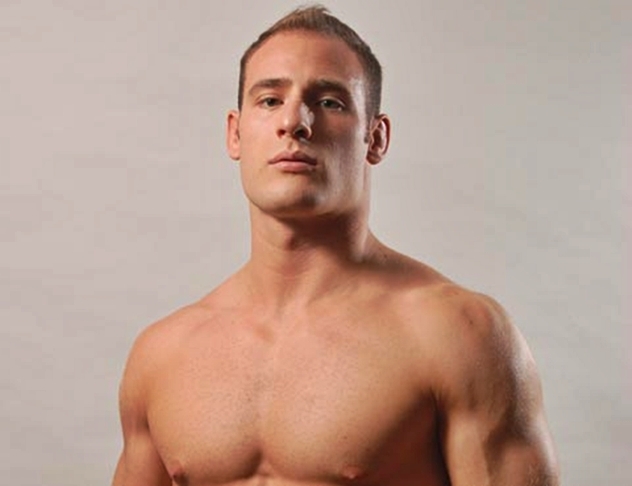 Canadian lightweight Guillaume DeLorenzi is now a part of Bellator Fighting Championships’ roster of fighters. DeLorenzi. who currently trains under Firas Zahabi, is looking to return from a two-year injury layoff. He boasts of having eight wins via knockout, losing only to UFC veteran War Machine.